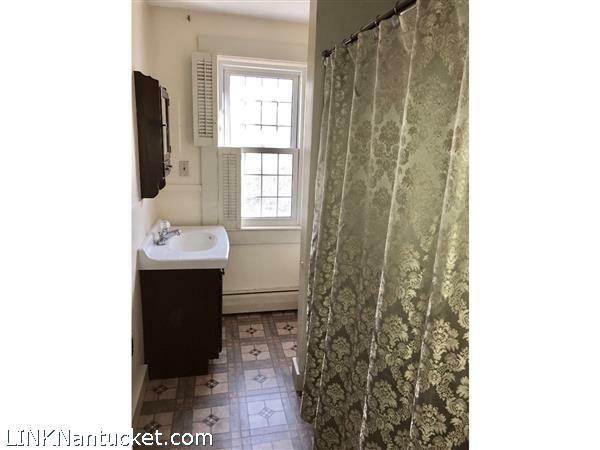 Rare opportunity just off Main Street! 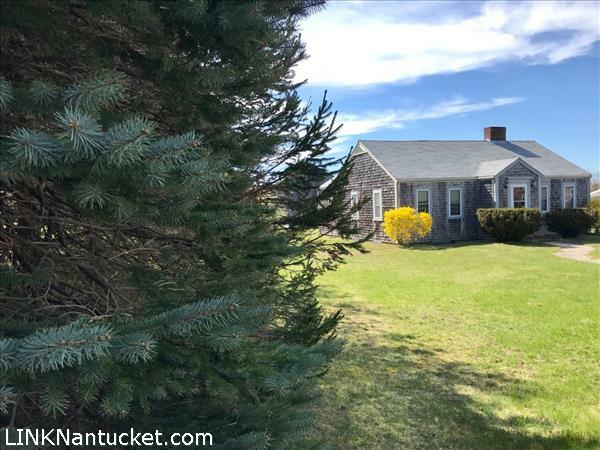 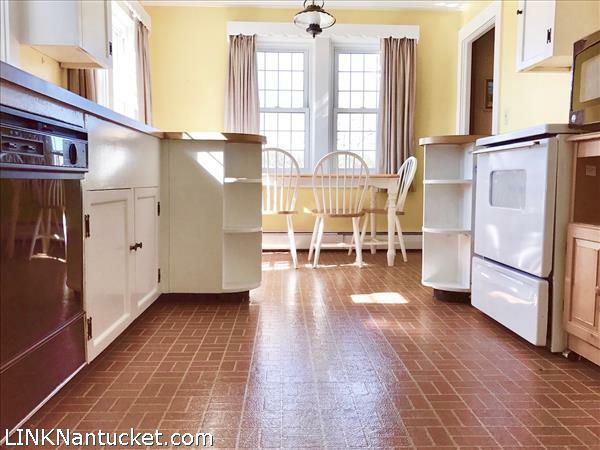 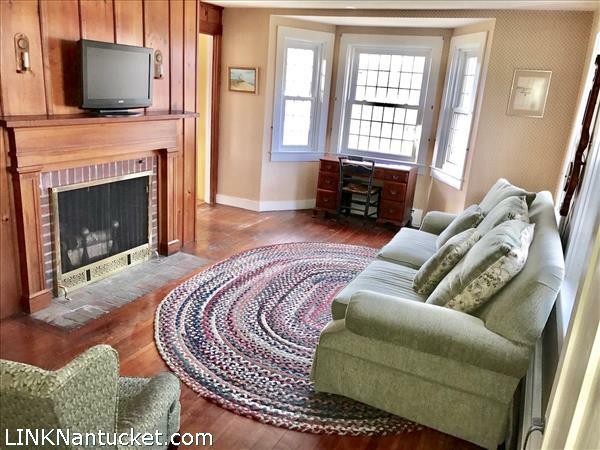 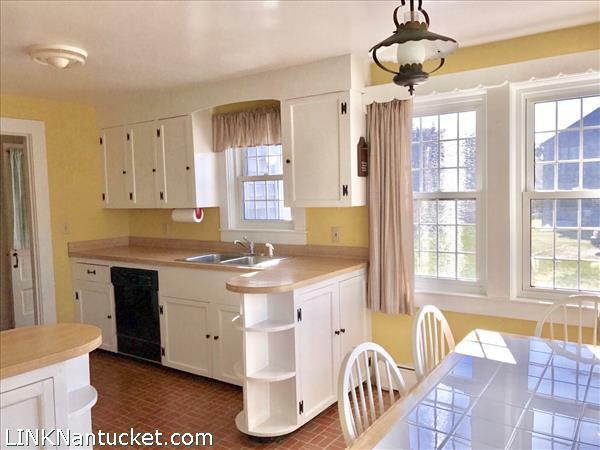 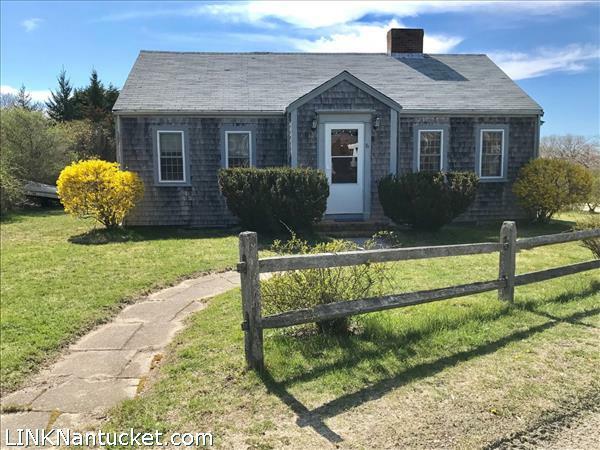 A short walk to dining, shopping, and the best of what Nantucket has to offer, this oversized parcel in town allows for a two lot subdivision. 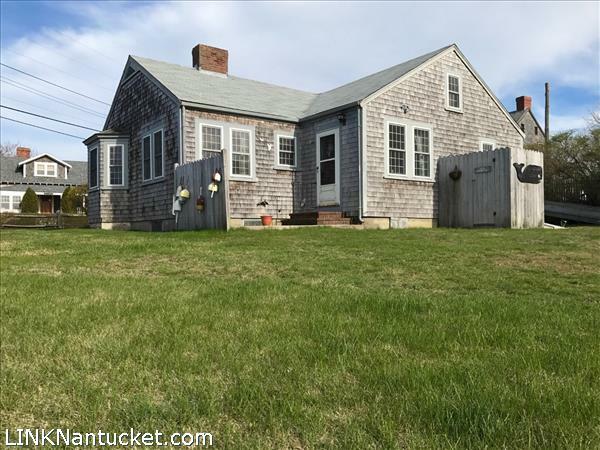 Lot 1 currently has a 2 bedroom, 1 bathroom cottage, built by hand by the homeowner’s father in 1950. 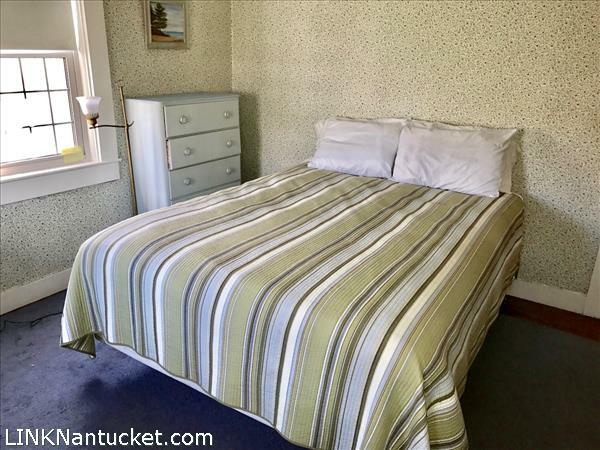 The cottage contains hardwood floors, a full basement, attic and outdoor shower. 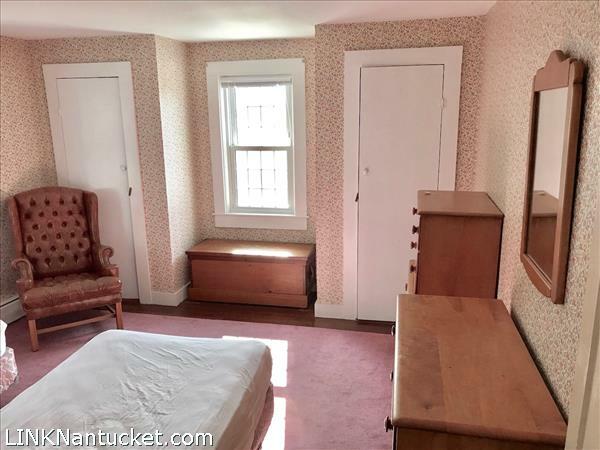 Lot 2 allows for 1,500 SF of ground cover, a second dwelling, and the possibility for a pool.